At Hello Blossoms, every wedding is designed individually for each unique couple. 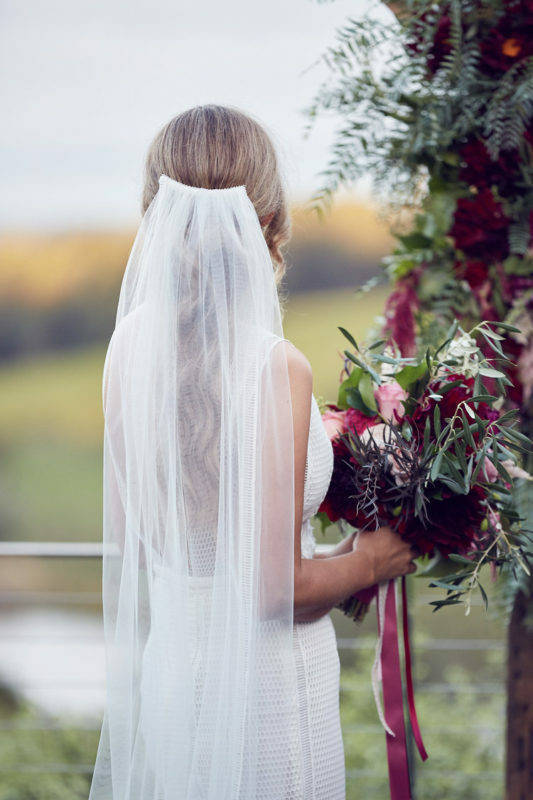 We begin by finding out as much as we can about your wedding plans and styling ideas either via a consultation with our floral director in our Mornington showroom, via our comprehensive wedding enquiry tool, or a combination of both. We then create your personalised wedding flower proposal, which is a highly visual presentation that shows our suggested designs, floral varieties, styling and pricing. Next we work with you to refine this proposal to move it from great to perfect. When you feel happy to proceed with Hello Blossoms, we require a deposit of $400 to confirm your booking (we take a very limited number of weddings so we encourage all of our brides to confirm as soon as they feel comfortable). Once confirmed, you can continue to work with our creative team to refine and update your designs up until 4 weeks prior to your wedding!